MINT VINTAGE B3 PKG! 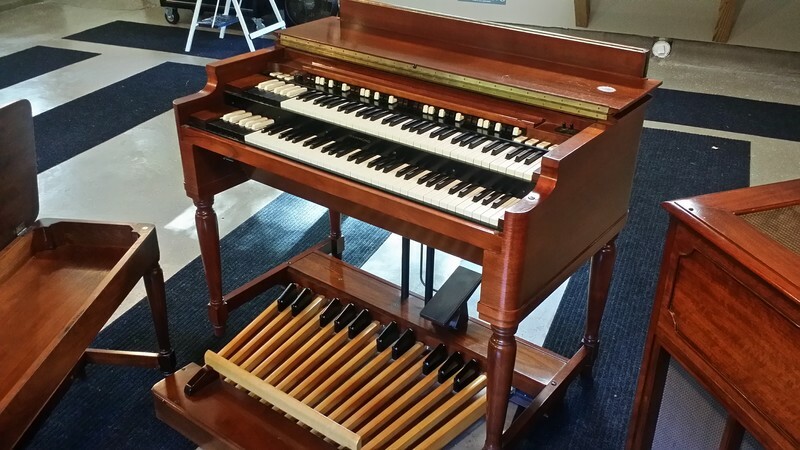 Beautiful Vintage Hammond B3 Organ & Leslie Speaker Package & Extremely Well Maintained Plays & Sounds Great - A Great Buy! Will Sell Fast! - 2/7/15 Now Sold! VINTAGE MINT Hammond B3 Organ & Leslie Speaker! One Owner & Extremely Well Maintained!